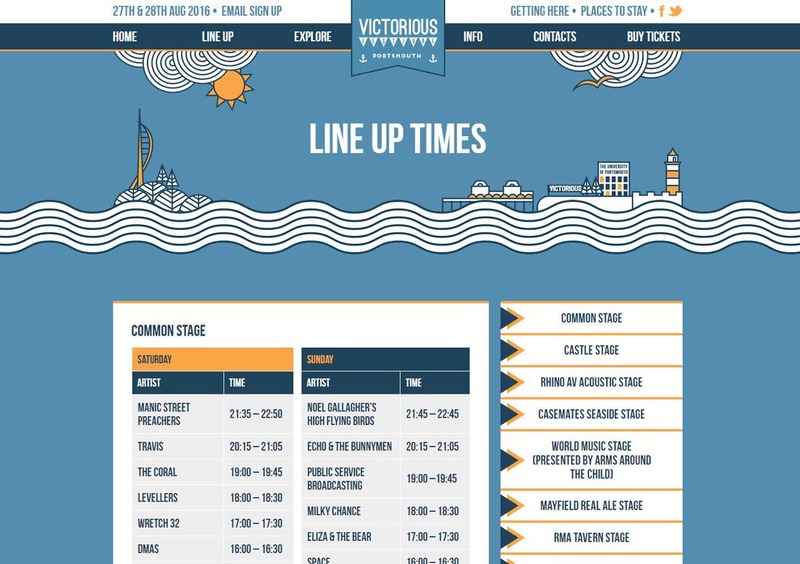 Mondo is proud to have been associated with the ever-growing Victorious Festival since it’s creation in 2014. 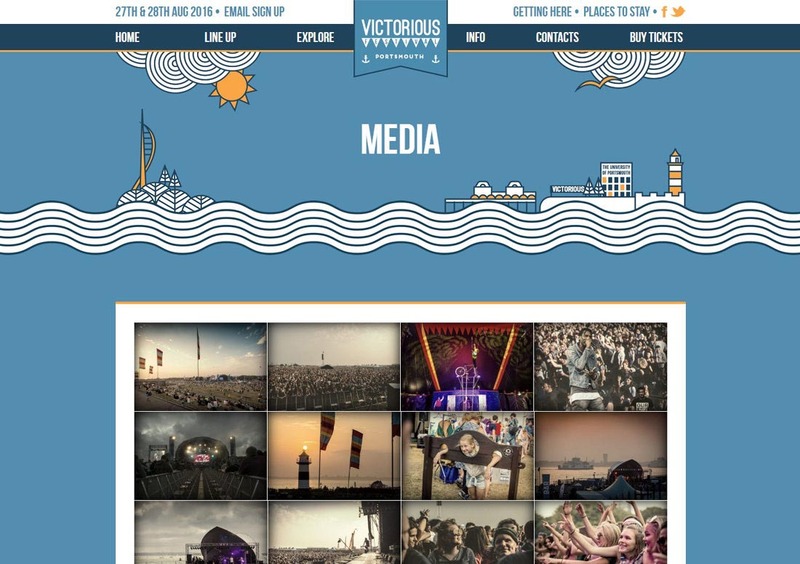 Working closely with Victorious Festival’s design team Mondo developed a website that not only has a strong visual appeal but that also conveys the huge amounts of information in an easy to find and easy to read format. 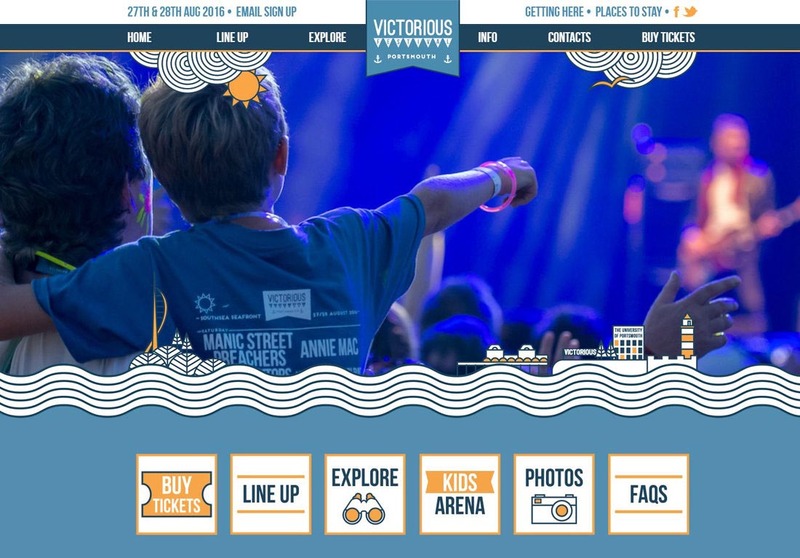 A highly flexible back-end system allows the client to update almost all content themselves which is extremely important in the busy lead-up to the event. 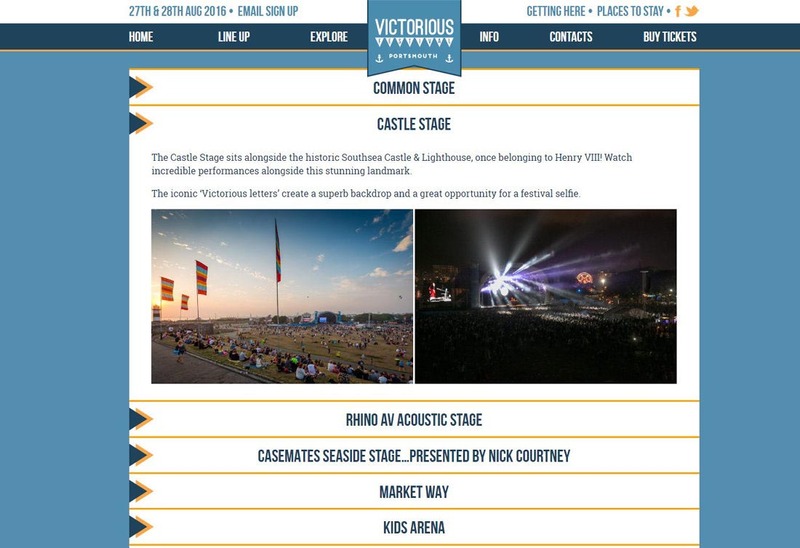 The website also features seamless ticket sales and social media integration.